About - DB 2 Repair Group Inc.
Mike Bennett got his start in Electronics as a Weather Equipment Technician in the Air Force. After the service, he continued his education at Northern Michigan University. While he still lived in northern Michigan, he worked as a TV Repairman. Then in 1973 he entered the corporate world in the field of Industrial Electronics. Mike worked for Bridgeport Machines for 18 years, but before that much of his experience was acquired through employment at the LTV Missile Plant, DeVlieg and Chrysler Corporation. 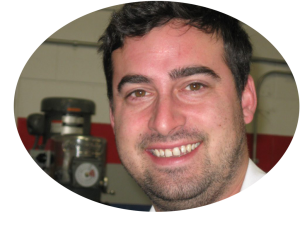 At DB2 Mike specializes in electrical and electronic problems associated with the CNC machines in the Bridgeport product line. He is married and lives in Macomb, Michigan. Mike Dascenza worked for Bridgeport Machines for over 20 years. Prior to his Bridgeport experience, Mike was a certified auto mechanic. He has some college and has completed an electronics school program. 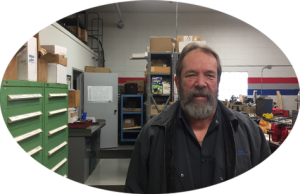 Not only is Mike an excellent mechanic, he was the Service Manager at Bridgeport for several years and is very knowledgeable about replacement parts. 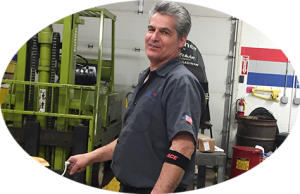 In addition to handling routine service calls, he heads up our remanufacturing program, does most of the head rebuilding himself and takes great pride in his work. Mike is a family man and lives in Clawson, Michigan. Beside family events, Mike has an interest in muscle cars and snowmobiling. Brandon Aragona joined our staff with a variety of experiences. He had been a Power Sports Machine Technician for over 10 years. He attended Macomb Community College and got his certification as a Firefighter and as a Medstar EMT. You’ll find Brandon doing repairs on various machines. We are happy to have him on our staff. Brandon lives in East China Township with his family and in his free time, participates in Power Sports activities including boating, snowmobiling and ATV events. Cheryl Furman comprises our office staff. After trying to run all aspects of the business for a few years, we finally decided we needed some help in the office. 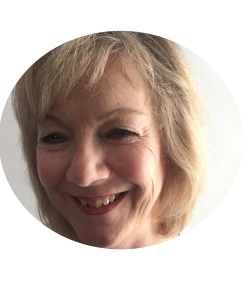 Cheryl comes to us from many years of experience running the Detroit Area coolant lab for Milacron and so has a pretty good working knowledge of the factory environment. Prior to that, her experience includes being the Assistant Human Resource Manager for Hostess Cake and a Loan Officer for Co-Op Services Credit Union. She has an Associates of Science Degree from Henry Ford Community College and a bachelor’s degree from Baker College. Cheryl is married and live in Hazel Park. When you call our office, chances are good that she will answer.